Dominic Shaw takes the men’s honours as Hayley Carruthers tops the women’s parkrun rankings on Saturday. On the weekend of the Area Cross Country Championships across England, hopefully a lot of people missed parkrun in order to run in the mud for their club. parkrun is of course thriving but it’s always great to runners favouring cross country and club running. 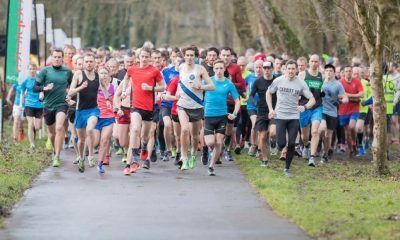 Dominic Shaw ran 14:49 at the Albert parkrun in Middlesborough to record the fastest time across the UK on Saturday (January 26). 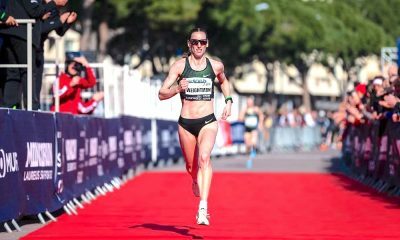 It was a four second parkrun PB for the 14:09 5000m runner who also ran PBs for 5k and 10k on the road last year. 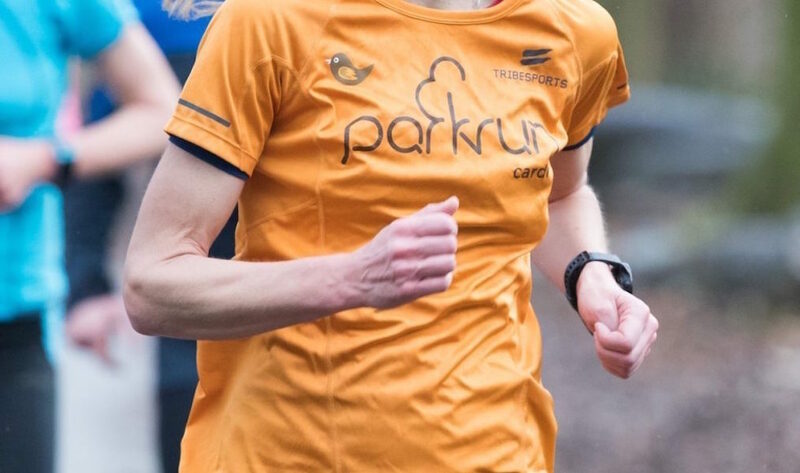 Hayley Carruthers was back at parkrun this week and there was no mix up this time. 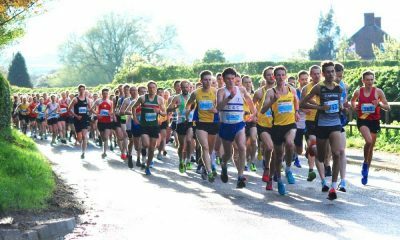 The Birchfield Harrier ran 16:47 at Lytham Hall parkrun to record the quickest women’s time on Saturday. It seems there was a bit of a showdown at worthing parkrun with Thomas Niner the second quickest of the day in 15:18, with Jack Woods (15:25) and Mark Burchett (15:41) also in the top 10. 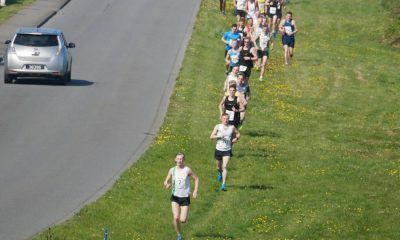 Niner is a 800/1500m runner with the AB Training group on the south coast. Emily Proto, third female in 17:30 today, was also at Worthing and is part of the same training group as Niner. Proto ran a seven second parkrun PB and will be running Chichester 10k soon as part of a marathon buildup. Second placed female was Georgia Hayes of Reading AC with a 17:20 at Newbury parkrun. Chris Powner climbed up the rankings again after featuring for three straight weeks. The Winchester & District AC runner is soon to have some time out for an operation but has been enjoying his running beforehand and posted a 15:23 at Southampton parkrun this week. Worthing parkrun was the fastest of the lot this week so if you’re looking for a quick time next weekend it might be worth popping down. If you enjoy running at parkrun but want to develop and get a bit faster then find a running club near you. Clubs have all the social aspects of parkrun and cater for all levels to help you progress. More information can be found here. Also if you would like to run faster at parkrun, top tips to help runners of all abilities can be found here.